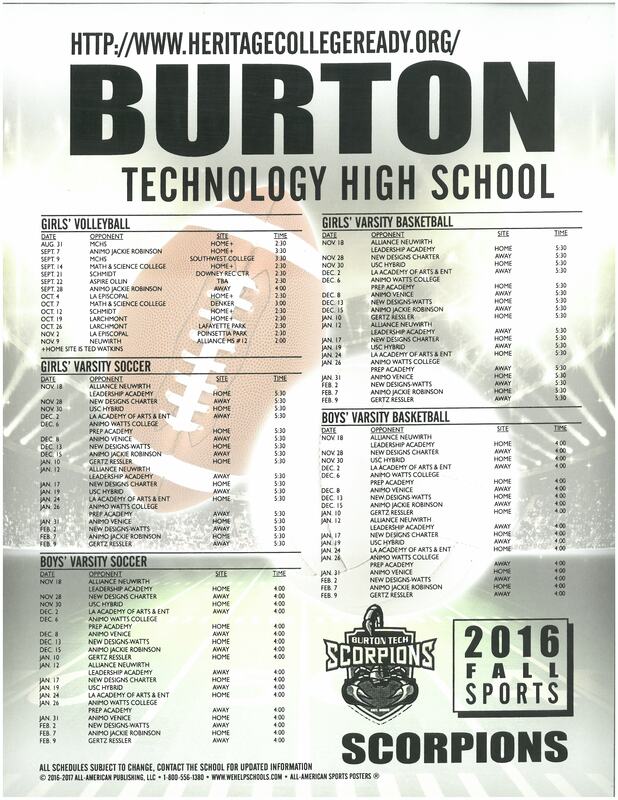 Students at Burton Tech take a wide variety of State and internal tests. Please visit these links below to learn about how we assess student academic success. CAASPP - This is the state exam for grades 3-8 and 11. It assesses student performance on the Common Core State Standards. Scores on this exam are often used as a measure of overall school quality and can help determine whether or not students have to take remedial coursework in college. CELDT - This test is given to English Language Learners to assess how well they have attained English Language proficiency. Scores on this exam help determine whether or not English Learners reclassify. ACT Aspire - This is an internal test we offer. To help measure success in the grades that the CAASPP does not assess. Achieve3000 - This exam measures student Lexile levels. It is given three times a year and helps us determine how to best help students develop better literacy skills.